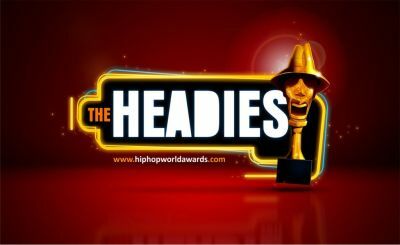 Home / 2018 / awards / music / Headies Award: 2018 Nominees List is out. 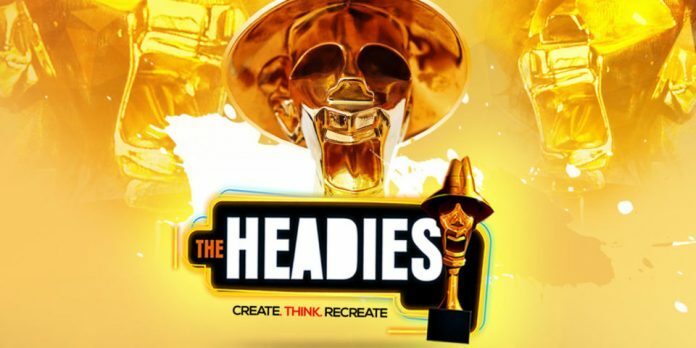 Headies Award: 2018 Nominees List is out. All Rights Reserved by Aina Samuel's blog © 2015 - 2017. Powered by Blogger. Fashion! Latest Long Ankara Gown Styles ot 2018. NBC delares Olamide's "Science Student" unfit for broadcast. Photos from Burna Boy's 'Outside' Album Release Party in London. Spice up 2018 with this new Ankara Styles for both Men and Women. Nollywood Actor, Adeniyi Johnson flaunts wedding ring with new wife. Ireti Osayemi in new photo with hubby amidst marriage crisis rumors. Nollywood Actress, Aisha Abimbola is dead. Peter Okoye celebrates Independence Day and a year as a Solo Artiste. Reedako Banks speaks on rift issue with Kiss Daniel. Ciara rocks Super Eagles Nike Tracksuit in new photos. He is a Pro Nigerian Blogger, an Artist, a Stylist and an exceptional Fashion Guru. CEO, Certified Hub! Actor, Segun Ogungbe celebrates birthday wih his two wives. Designed By amcertifiedgee | Distributed By Certified Hub!